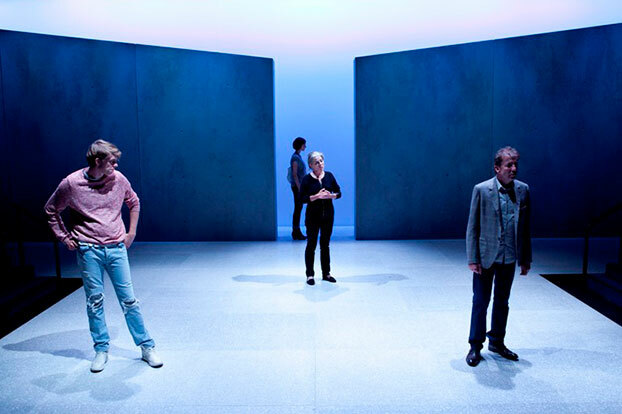 One of our country's most successful playwrights, Joanna Murray-Smith is a mainstay on stages across the country, with seasons also in New York and London. Her latest work, Switzerland, is testament to her international success – it was originally commissioned by Los Angeles's Geffen Playhouse. 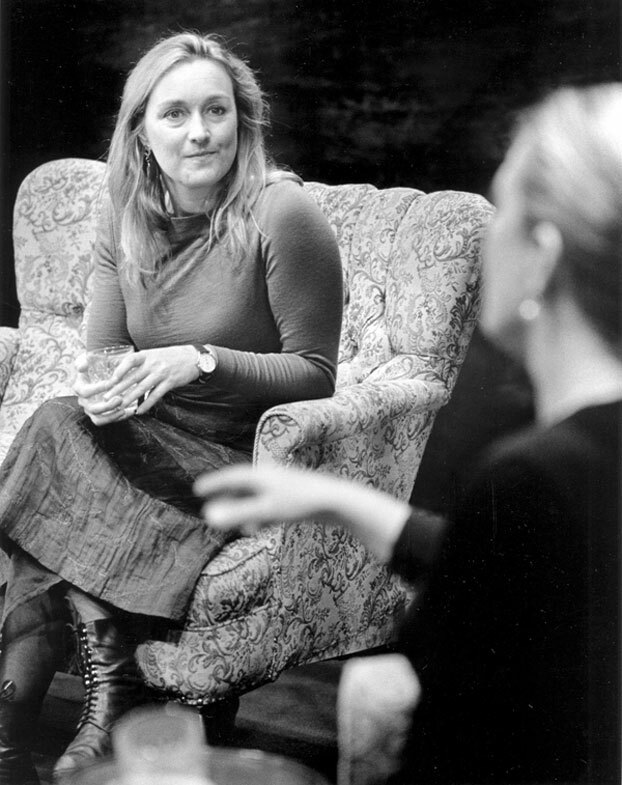 It marks Joanna's fourth production with STC, following on from Nightfall (2000), Honour (2010) and Fury (2013). At the centre of each of those earlier works is an apparently comfortable middle class couple. In each, the catalyst for the drama comes from their relationship to those younger. In Nightfall, a mother and father wait for the promised return of their daughter who vanished ten years earlier. In Honour, a husband leaves his wife for a woman almost as young as his daughter. In Fury, a son's act of vandalism inadvertently reveals secrets from his mother's past. But let us begin with Nightfall. In it, the central couple – Emily and Edward Kingsley – were played by Margaret Cameron and Ian Scott. Into their home comes a mysterious stranger – Kate Saskell – played by Victoria Longley, who arrives professing to be a friend of the Kingsley's missing daughter Cora. From there, the complex nature of the Kingsley household is slowly laid bare. 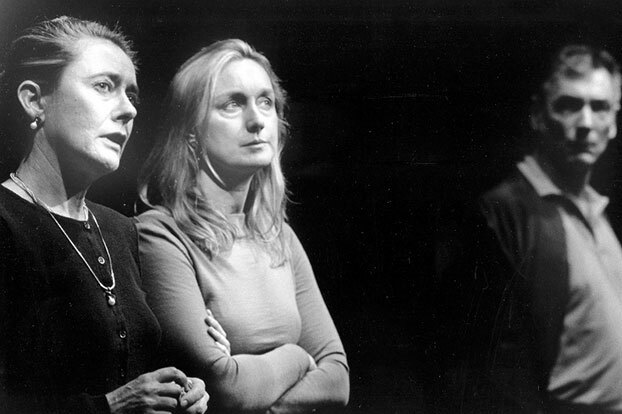 In Honour, Wendy Hughes and William Zappa played the central couple of Honor and Gus, both in their fifties. Together, they have raised their daughter Sophie, played by Yael Stone, and reached an apparently happy marital equilibrium. This seemingly sturdy balance is undone by the arrival of Claudia, played by Paula Arundell, a young journalist profiling Gus. As Gus leaves Honor and takes up with Claudia, the play teases out the sacrifices, double-standards and compromises that had quietly underwritten their relationship for decades. In 2013's Fury, the central family – Patrick, Alice and their son Joe – was played by Robert Menzies, Sarah Peirse (who plays the character Patricia Highsmith in Switzerland) and Harry Greenwood. 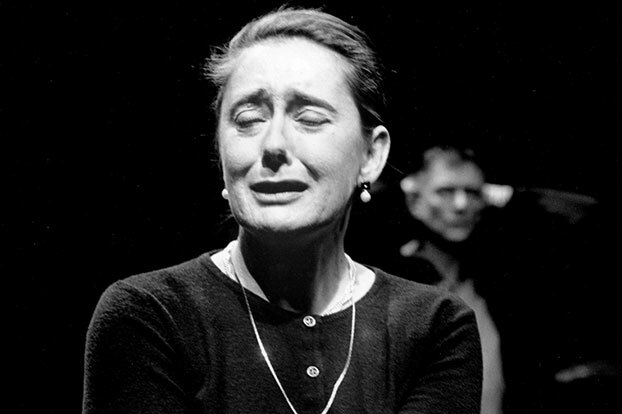 As Joanna herself put it, "At the heart of Fury is the story of one small family that, until the play opens, believes in itself and its goodness. By the end of the story, that faith has been transplanted by the awareness that truth always wins and survival is not so much about disguising ourselves as accepting ourselves."